The Trade Grade iChlor Salt Chlorine Generator takes salt water pools to the next level. Using smart technology with built-in intelligence iChlor provides pool owners with unmatched convenience and control. 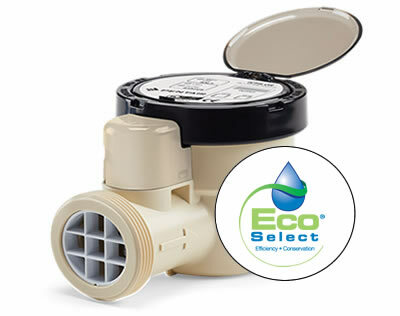 User friendly control and precise output level s allow for easy set up and proper adjustment to chlorine levels. Ordinary Table Salt. Extraordinary Technology. Adjust the sanitizing level in 1% increments from 1-100% to achieve the precise level of chlorine. FREE BIOSHIELD® UV STERILIZER with the purchase of an iChlor® Salt Generator. * Call for details.